Our research team has an immediate opening for a postdoctoral fellow to participate in an exciting project in dynamic system diagnostics, funded by Office of Naval Research. The focus is on using concepts and techniques from nonlinear dynamics, statistical learning techniques, machine learning and information theory. The candidate must have strong interest and motivation to perform cutting edge research in this burgeoning interdisciplinary area. The candidate should have a PhD degree in Mechanical, Aerospace or Electrical Engineering, or other related fields specializing in the area of nonlinear dynamics and computational techniques, excellent problem solving skills as well as good oral and written communication skills, and must be willing to work closely and amicably with Dr. Nataraj's team of postdoctoral researchers and PhD students. In addition, knowledge of machine learning and control systems theory would be desirable. The candidate is expected to actively pursue high quality publications and participate in generating new ideas and writing technical proposals. The initial offer is for one year starting immediately; future continuation is expected contingent upon performance and funding. 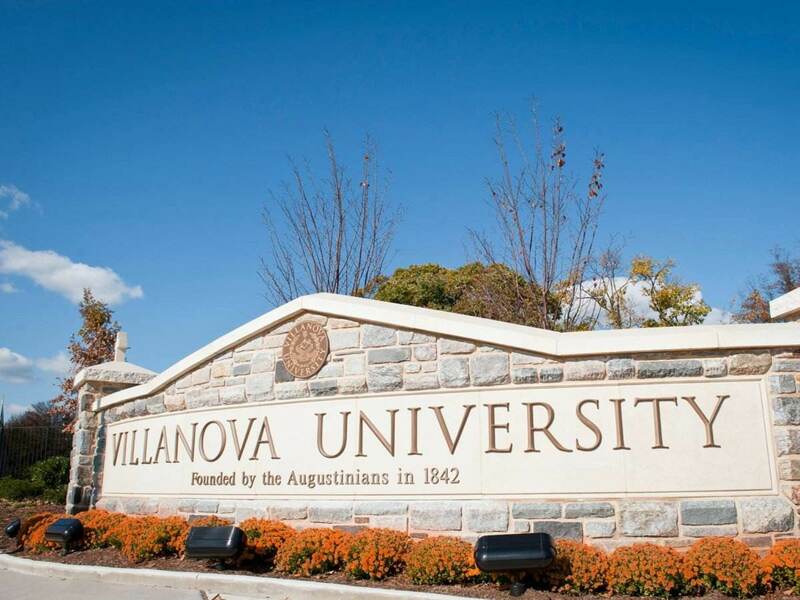 Founded in 1842, Villanova is an independent coeducational university focusing on academic excellence; it is located in the thriving Philadelphia metropolitan area, and is currently ranked among the top 50 institutions in the US. 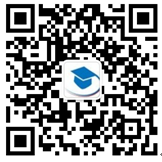 The scholar will work within the framework of VCADS, an interdisciplinary center in the College of Engineering with many fascinating projects that focus on applying advanced nonlinear theoretical, computational and experimental techniques to solve practical real-world problems in engineering and biomedicine. For more information, or to apply, please contact the following.